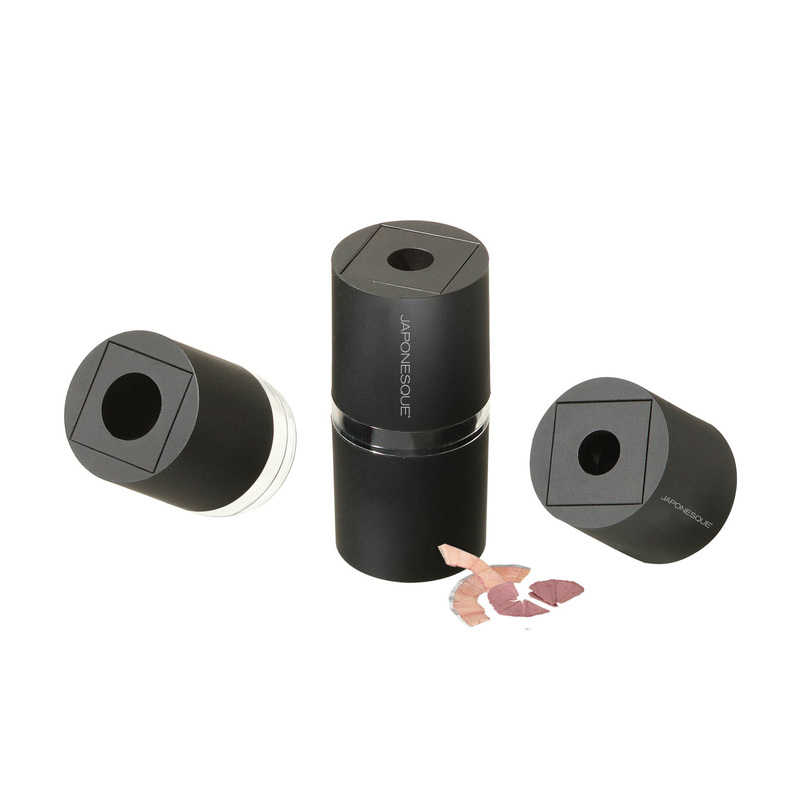 The innovative JAPONESQUE® Dual Sharpener features two-sharpeners-in-one restoring both traditional eyeliners and chubby makeup pencils to a fine, flawless point. Creatively designed in a chic tube with a matte black finish, it’s a must-have for any makeup bag. In addition, the sharpener features an interlocking chamber which holds shavings securely. Sharpen traditional eye and lip pencils as well as chubby pencils and makeup crayons to a fine point for precision flawless application. Such a good tool for such a good price. I LOVE THIS SHARPENER! I’ve been carrying a one hole sharpener for so long and I could never sharpen my chubbier pencils. Now I can! I purchased this dual sharpenet at my local TJ Maxxx for $2.99, not expecting much because other brands that I have bought in the past don’t hold together and the shavings typically end up all over my makeup bag. This Japonesque sharpener is definitely a pleasant surprise. It sharpens very well and it holds together very well. I’m planning on purchasing a second one to keep as a back up. It does the job perfectly.